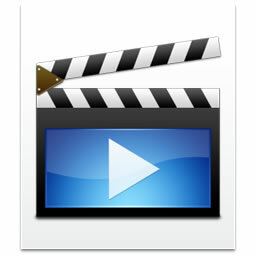 PowerBuilder.TV - What's new in Visual Expert 6? What's new in Visual Expert 6? Designed specifically for those who are already familiar with Visual Expert, this webinar will focus on how to use the new features in Visual Expert 6. See how the new Visual Expert makes code maintenance even easier with extended cross referencing and redeveloped Impact Analysis.